Dr. Veronique Boscart has extensive nursing experience including working as a clinician, educator, manager and researcher in an international setting. Her research interests range from the substantive area of evidence-based care in gerontology, best practices in research methods with older adults to the development of gerontological education for health care professionals and care delivery models in residential care. She has published over sixty peer reviewed manuscripts and is the lead author on the first Canadian edition of Gerontological Nursing and Healthy Aging (2011, revised 2018). Boscart is the executive dean, School of Health & Life Sciences, CIHR/Schlegel Industrial Research Chair for Colleges in Seniors Care and director of the Schlegel Centre for Advancing Seniors Care at Conestoga College Institute of Technology and Advanced Learning. 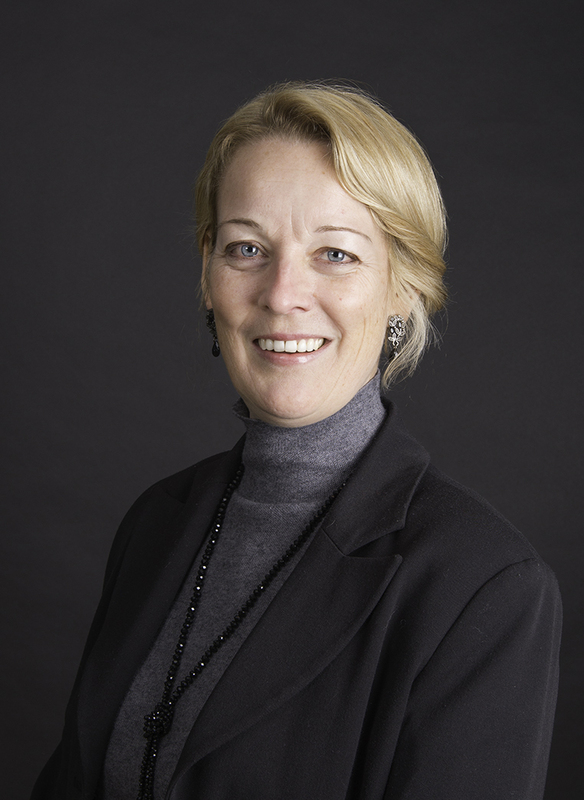 She is Principal Investigator on several grants, and has received funding from Canadian Institutes of Health Research, Natural Sciences and Engineering Research Council of Canada; Ministry of Health and Long-Term Care; Ministry of Advanced Education and Skills Development; Registered Nurses’ Association of Ontario; and Canadian Frailty Network. Boscart is also on the Board of Directors at Canadian Gerontological Nursing Association, the RIA, and the National Initiative for the Care of the Elderly, and is a Section Editor for the Canadian Journal on Aging. She is a past board member at Canadian Association of Gerontology and the Registered Nurses’ Association of Ontario. Boscart is also an Associate Professor at the University of Waterloo, McMaster University, and an Adjunct Scientist at Toronto Rehabilitation Institute.